Paul Klockenbrink is a Partner in Gentry Locke’s Labor & Employment law group. 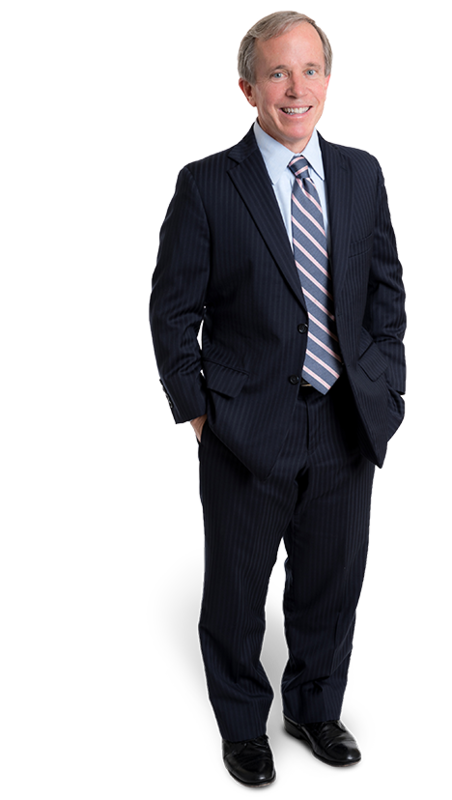 Paul advises and represents employers throughout Virginia regarding employment law issues, as well as the litigation of non-compete agreements, insurance defense matters and business-related claims. Paul is a frequent speaker at national and regional employment law seminars and also leads the firm’s Restaurant & Hospitality practice group. During his 20+ years with Gentry Locke, Paul has brought cases to trial that involve discrimination, retaliation, sexual harassment, non-competition, defamation, malicious prosecution, premises liability and commercial motor vehicle accidents, among others. 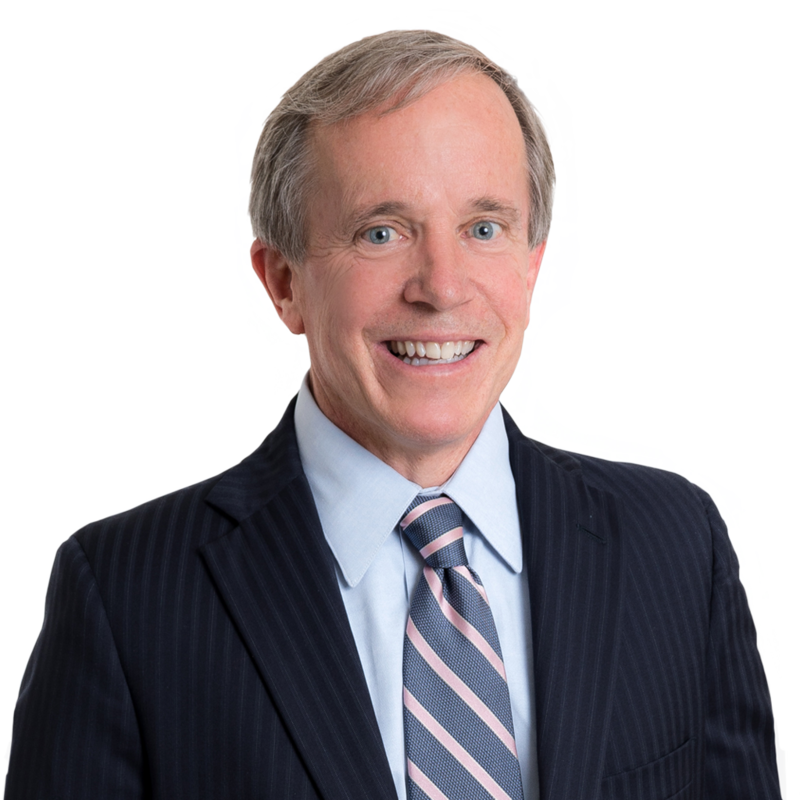 Paul is consistently noted as a Virginia Super Lawyer in Employment & Labor Law, and since 2009 he has earned a spot on the Best Lawyers in America list in Employment Law – Management. Employer Defeats Hostile Workplace Claim The results of client matters depend on a variety of factors unique to each matter. Past successes do not predict or guarantee future successes. Allegation of Americans with Disability Act Discrimination Against Municipality Dismissed The results of client matters depend on a variety of factors unique to each matter. Past successes do not predict or guarantee future successes. 2010 and Beyond: What Should be on Your Business Radar?